Standing: Cami Post, Ronnie Bailey, Hollie Blystone. 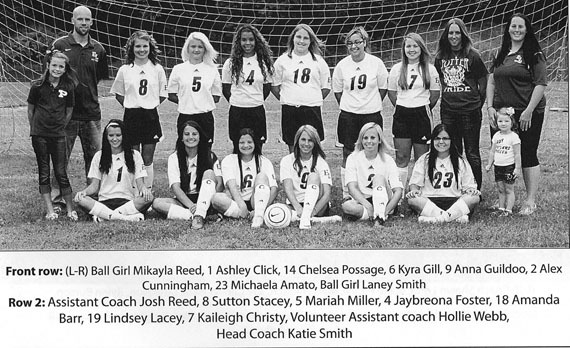 1st Row, , L-R: Courtney Modany, Kaitlyn Wilson, Haleigh Cunningham, Mya, Messinger, Michaella Amato, Olivia Price. 3rd Row: L-R: Coach Welsh, Coach Davis. 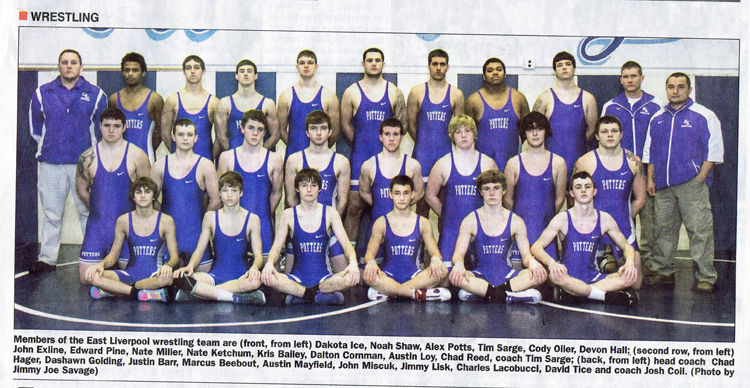 1st Row, L-R: Grant Blazer, Giraldo Carreo, Nathan Webber. 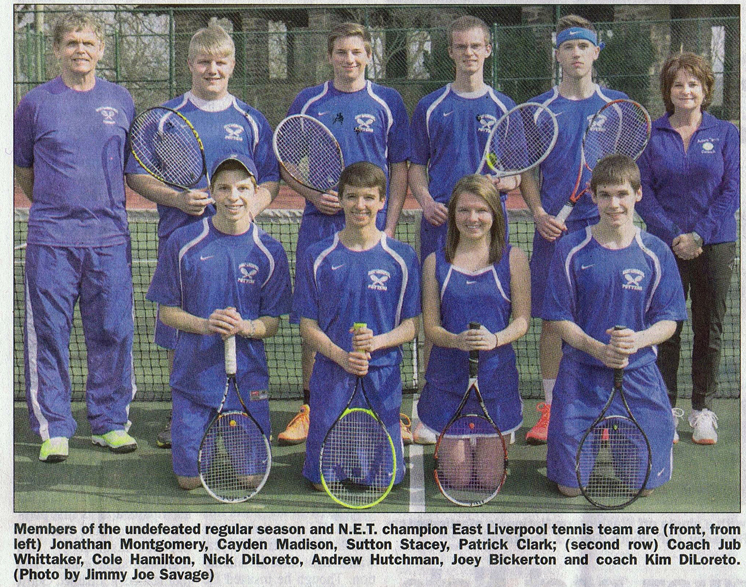 2nd Row, L-R: Coach Davis, Josh Woolley, Andrew Hutchman, Coach Welsh, Austin Morris, Austin Fike, Mason Hutchman. 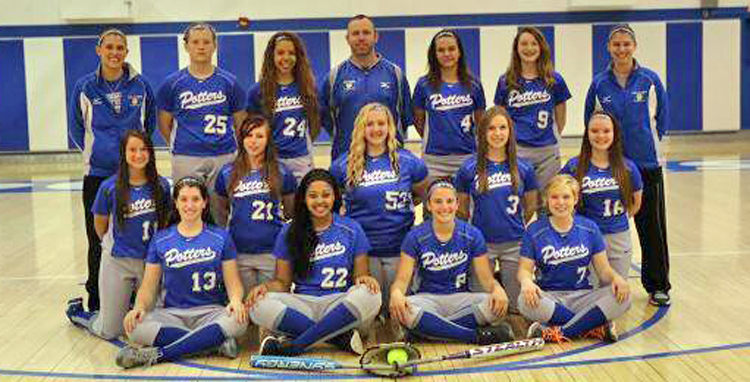 1st Row, L-R: Courtney Modany, Kaitlyn Wilson, Haleigh Cunningham, Mya, Messinger, Michaella Amato, Olivia Price. 2nd Row, L-R: Giraldo Carrero, Zoe Brookes, Darcy Smith, Payton Wilson, Mira Miller, Cheyenne Koren, Coach Davis. We are looking to find a team picture for the track team, girls and boys, with names. Usually we have been invited along to take our own team pictures when such pictures are taken for the school and newspaper, but in this case that didn't happen. We hope to find such pictures to complete this article. Names Courtesy of Wendy Baker Hoppel and Lindsay Baker. We are looking to find a team picture for the Baseball team with names. Usually we have been invited along to take our own team pictures when such pictures are taken for the school and newspaper, but in this case that didn't happen. We hope to find such pictures to complete this article.